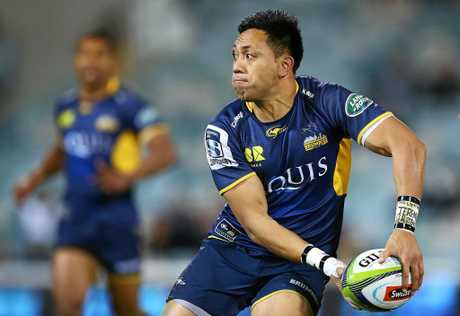 HE'S earned a breather during the Brumbies trial matches but Christian Lealiifano says he's returned from a playing stint in Ireland refreshed, rejuvenated and ready to dive back into Super Rugby. 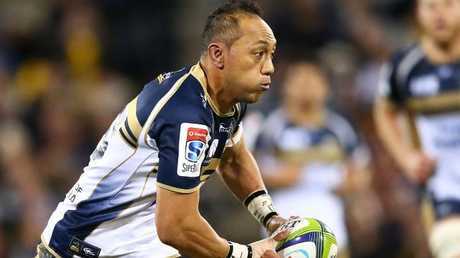 After being struck with leukemia in 2016, Lealiifano made an inspiring comeback last year for the Brumbies in their last game of the year - a quarter-final loss to Hurricanes. Instead of another pre-season in Canberra, the 30-year-old then took his family to Belfast to play a five-month stint with famous Irish province Ulster. The sojourn not only allowed Lealiifano to continue his recovery by escaping the Canberra "bubble" but also saw the playmaker re-discover the form that made him a first-choice Wallaby prior to his cancer battle. Christian Lealiifano made his return from cancer at the end of last season. 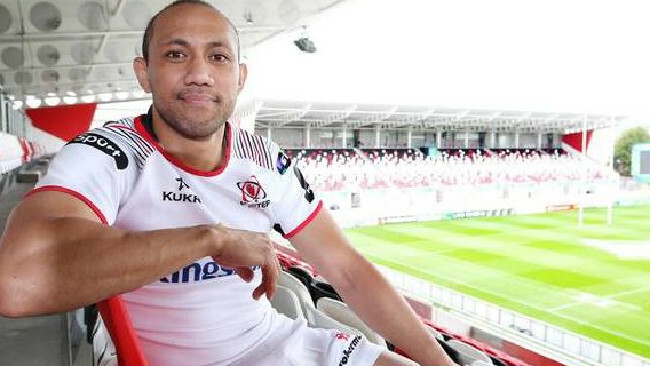 In 16 games, Lealiifano became a much-loved favourite of the Ulster faithful and the club, who tried to convince him to stay. Lealiifano remained loyal to the Brumbies but speaking after his return to Canberra, he said his time away was hugely worthwhile. "I really enjoyed my time," Lealiifano said. "I didn't really know what to expect going over there. I just wanted to get some footy in and play consistently but the way they took to me, their supporters and their fan base was surprising and really humbling as well. "The big idea to head over there was to refresh and come back rejuvenated and to experience that kind of footy was sensational. I am grateful the club allowed me to do that. 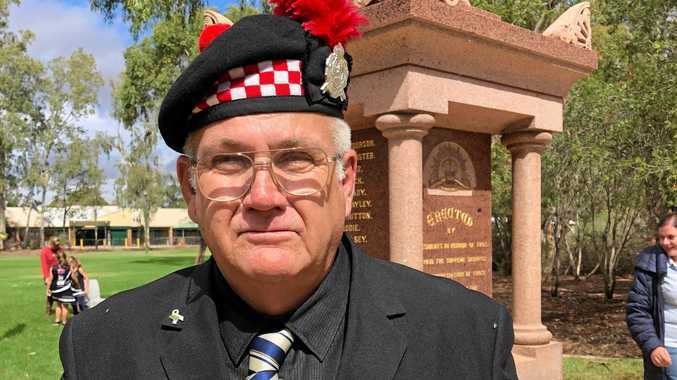 "I have known the Brumbies my whole life so to experience a new culture and a new rugby culture was really enjoyable for me. "The experience I had is something I will cherish for a long time. It is special to head away with your family and do something different to the norm. Probably the circumstances I was under, I probably needed that as well. To get out of the bubble." is expected to resume his co-captaincy this season, and said he's comfortable playing at no.10 or no.12. Coach Dan McKellar said he would not rush Lealiifano back into action, however; rather he'll ease him back into the higher training loads currently being done by the Brumbies. McKellar said Lealiifano remained the same impressive game manager, but perhaps with a little extra length on his kicks. Lealiifano's physique is a leaner than prior to his illness, but he said he is happier playing with less weight. "And I don't think I want to to get to that weight again," he said. "I am feeling a bit fitter and more agile playing at the weight I am now. Health-wise, Lealiifano said he was in the "monitoring" phase after a successful bone marrow transplant and treatment put his cancer in remission. "I spoke before I left in terms of a two year process and we're a year and a bit into it now," he said. "It's continual monitoring of that and so far so good. To be able to play footy is something I am happy with."